Simple asparagus dressed up with cheese and lemon. Use the best ingredients available to you for this elegant Simple Roast Asparagus with Lemon side. I make this very regularly – probably a couple times a month. It’s easy, healthy, and delicious, and it pairs perfectly with most anything. Heat oven to 400-425F (depending on whatever else you're cooking). Put the spears on a bake sheet. Drizzle with olive oil, and season with salt, pepper, and veggie magic seasoning. Toss to coat the spears. Bake until just tender and toasty but not overly soft (10-15 minutes depending on the oven temp). Top with the lemon zest and serve immediately. Mmm I adore asparagus. This looks tasty! I LOVE roasting vegetables, particularly asparagus. 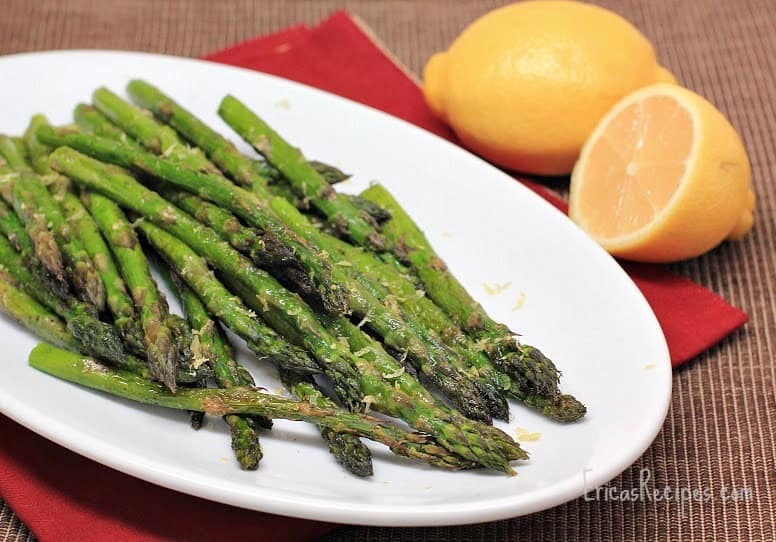 Lemon and asparagus are such a great combo too! I have never tried the magic seasoning but it sounds delicious. 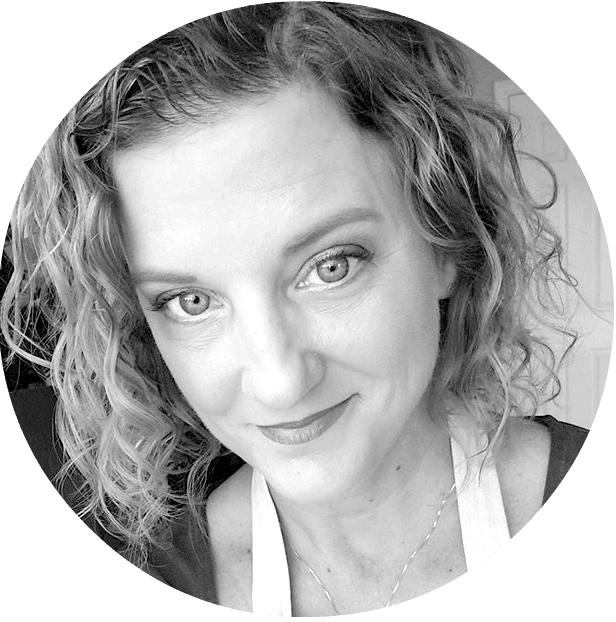 Thanks Erica- I am using this recipe tonight!